If you have suffered a serious injury or a family member has died as a result of the negligence of another person arising out of a motor vehicle or trucking accident, then you may be entitled to bring a claim against the responsible person or company for fair compensation. In your claim, you need to prove that the accident was directly caused by another party’s negligence. You can do this by providing photographs and videos of the accident, a copy of the official police report for the accident, and testimonies from individuals who witnessed the accident firsthand. You must also provide documents that show the dollar value of the losses you experienced, such as copies of your medical bills. There are many ways you can be injured in a motor vehicle accident, some of which are relatively minor while others can have long-term complications or leave you permanently disabled. It is also possible for a car accident victim to die at the scene of the collision or in the days, weeks, or months that follow from the injuries he or she sustained. Through a personal injury claim, you can seek compensation for your medical bills, lost wages, and any other expenses you faced because of the injury you sustained in the accident. If you lost a loved one in a motor vehicle accident, you can file a wrongful death claim to pursue compensation for his or her medical and funeral expenses and lost wages and your own damages for grief and sorrow as well as your loss of society. It is in your best interest to work with a personal injury lawyer to pursue your claim, rather than pursuing it on your own. While you focus on recovering from your injury, we will take the time to meet with you in depth and investigate the facts and circumstances of your case. We will also hire experts, if necessary, to assist in the investigation and prosecution of the case. We have worked extensively with accident reconstruction, traffic safety, trucking and road construction experts to successfully prosecute motor vehicle and trucking cases. If you suffered an injury or lost a loved one in a motor vehicle accident, you have the right to pursue compensation for your damages through a personal injury or wrongful death claim. 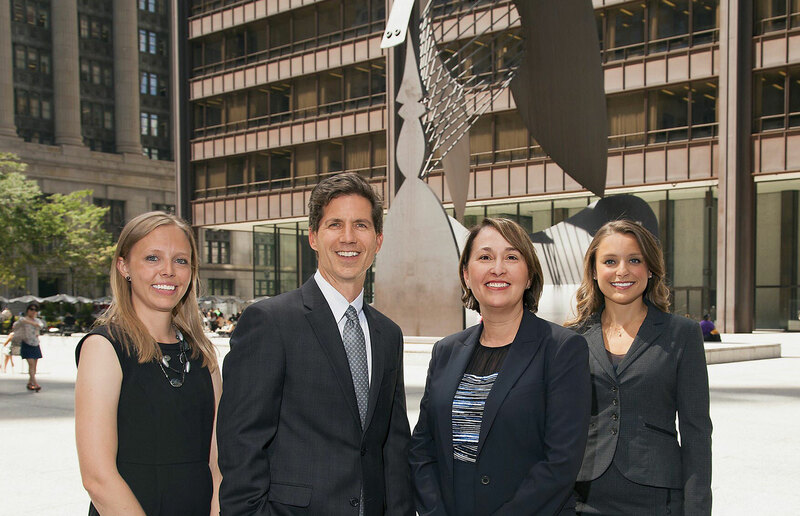 Contact our team of personal injury and wrongful death lawyers at Mossing & Navarre, LLC today to schedule your legal consultation in our office. During the consultation, we can examine the facts about your claim at no cost to determine the most effective way to pursue compensation for your damages.